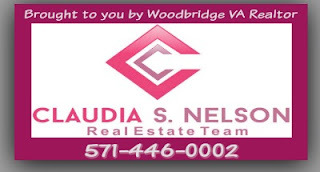 This entry was posted in Claudia S. Nelson, Claudia's Tips, VA, Woodbridge VA and tagged Bahama Breeze, Bonefish Grill, Claudia S Nelson Real Estate Team, Firebirds Stonebridge, L 'hermitage, nice restaurant, Not Your Average Joe's, online reservations, Opentable.com, Ospreys Landing, PF Chang, reservations for Valentine's Day, Restaurants in Woodbridge, something special for Valentine's Day. 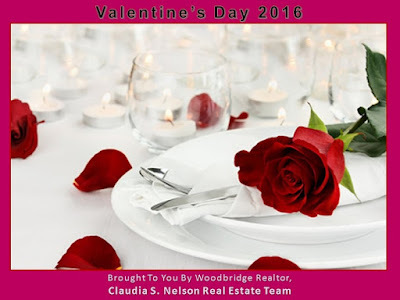 best Valentine's Day Restaurants, The Knife, Uncle Julio's, Valentine's Day, Woodbridge VA, Woodbridge VA Reservations, Woodbridge VA restaurants that make reservations online by claudianelson. Bookmark the permalink.